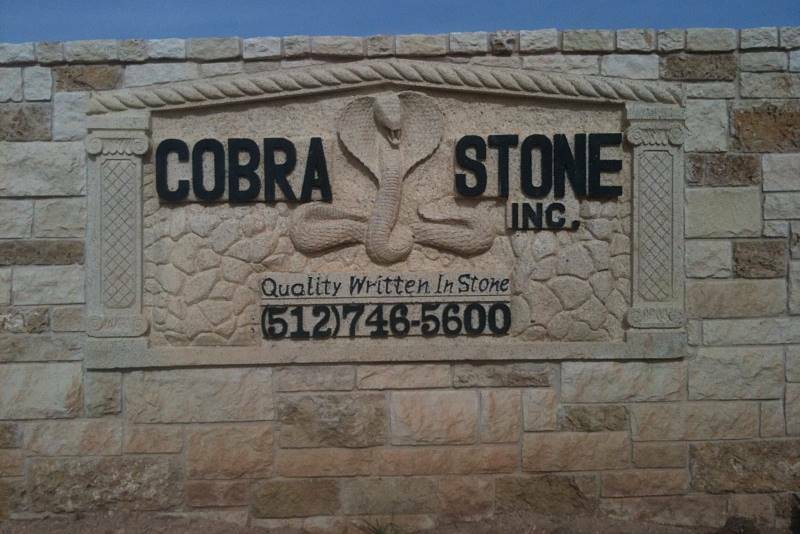 Specialties - Cobra Stone INC. 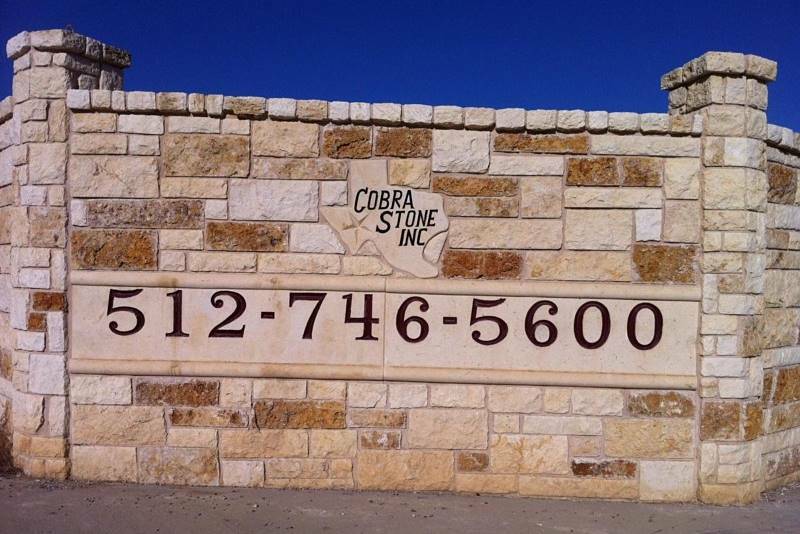 Here at Cobra Stone Inc we can make any drawing a reality: we are committed with giving you professional advice and the best natural stone for your project. 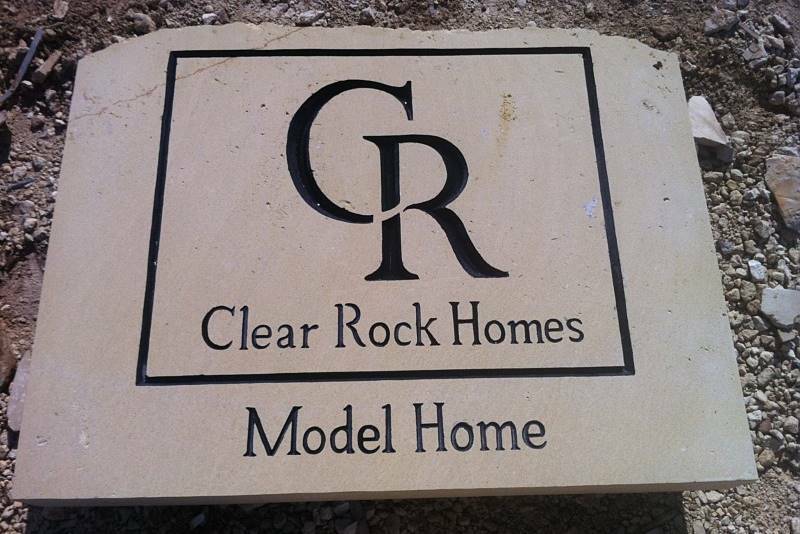 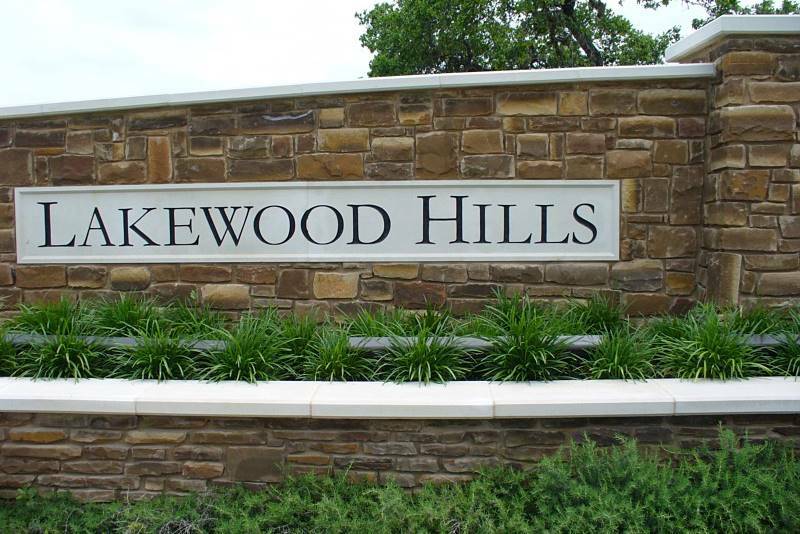 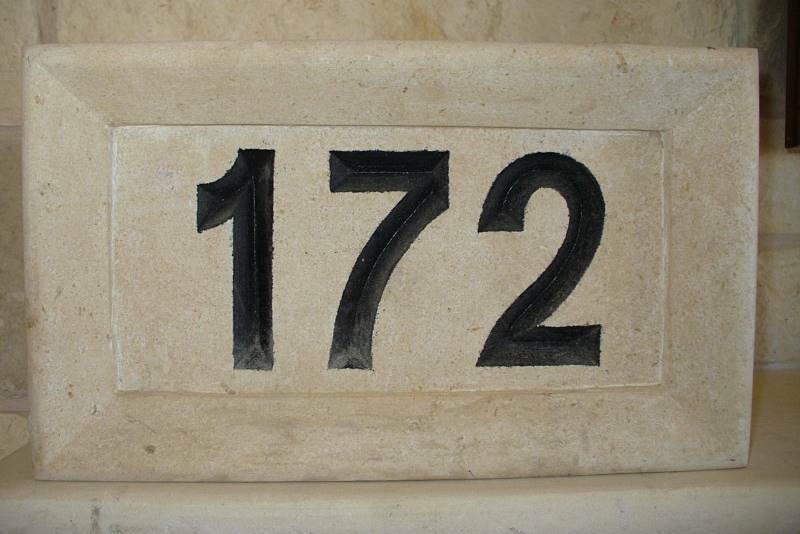 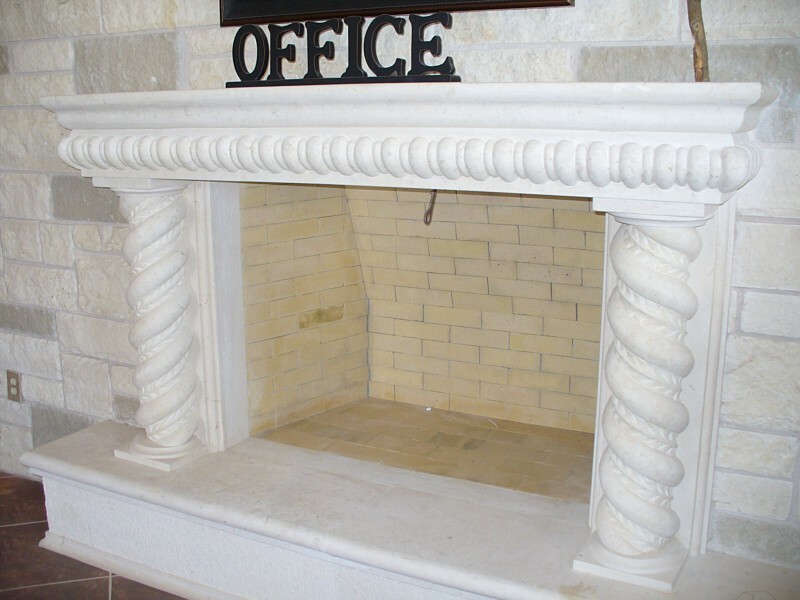 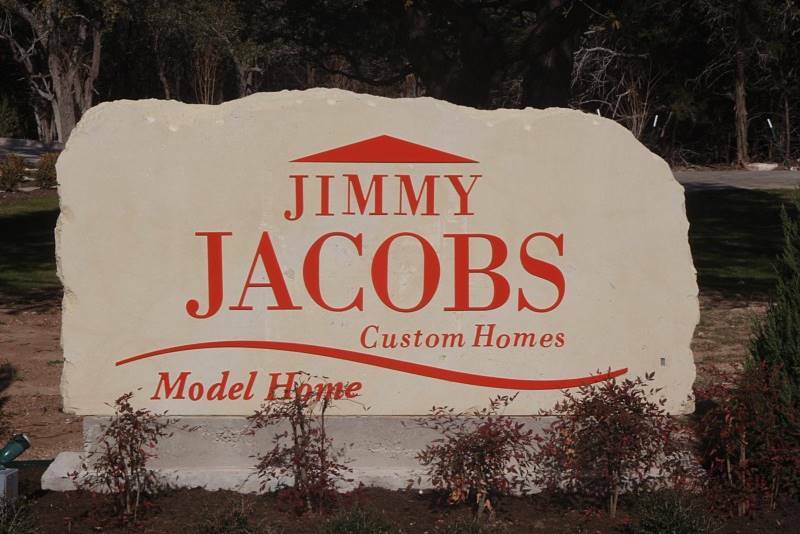 Custom hand carved signs, bannisters, European wall accents,monuments, mantles, subdivision entrance signs, statues, limestone benches and anything you can imagine we can make happen. 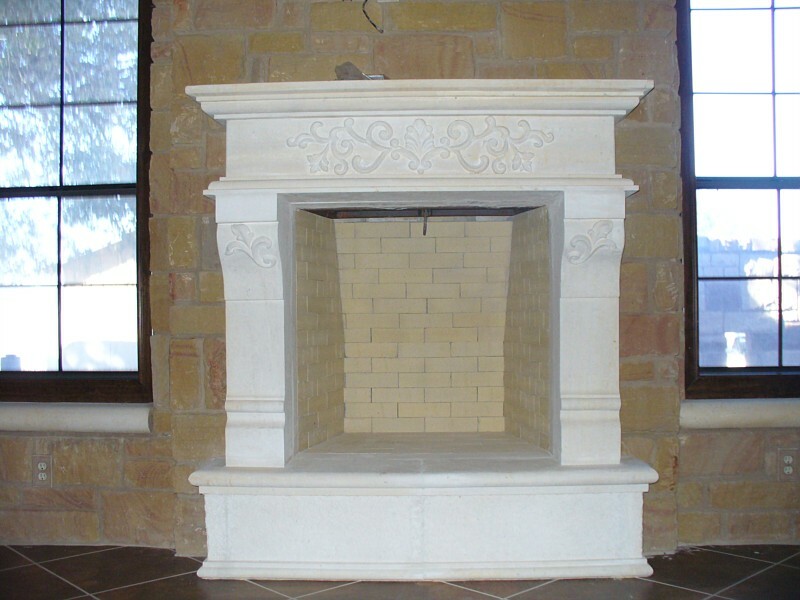 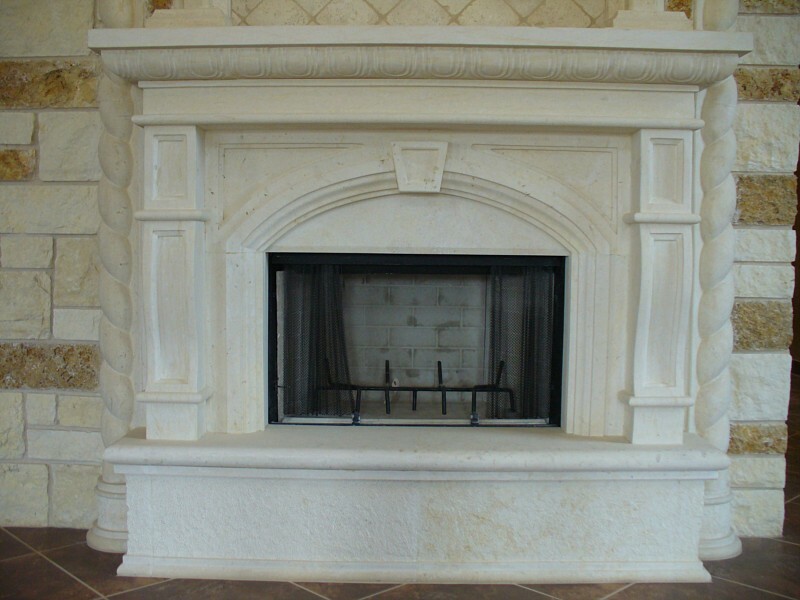 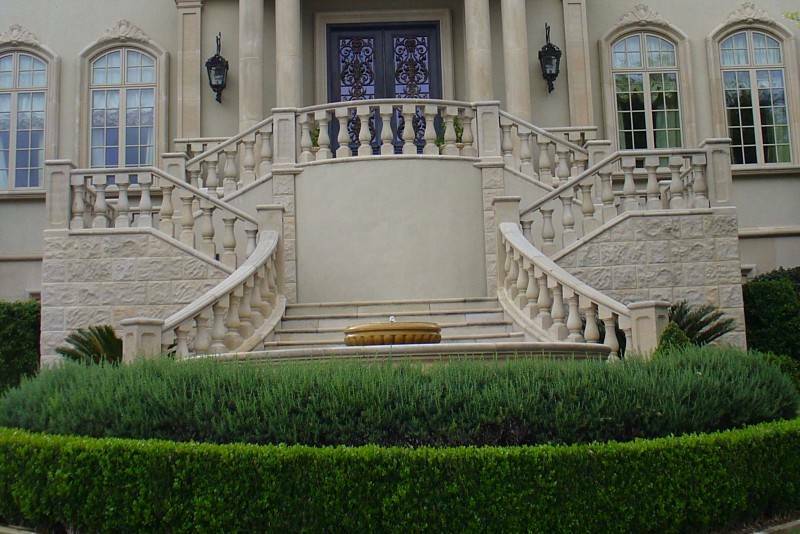 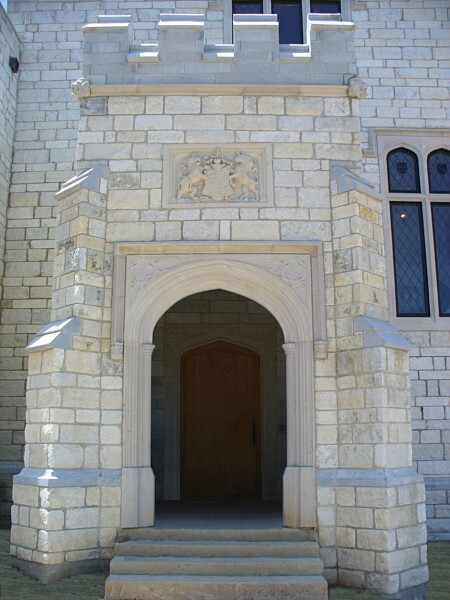 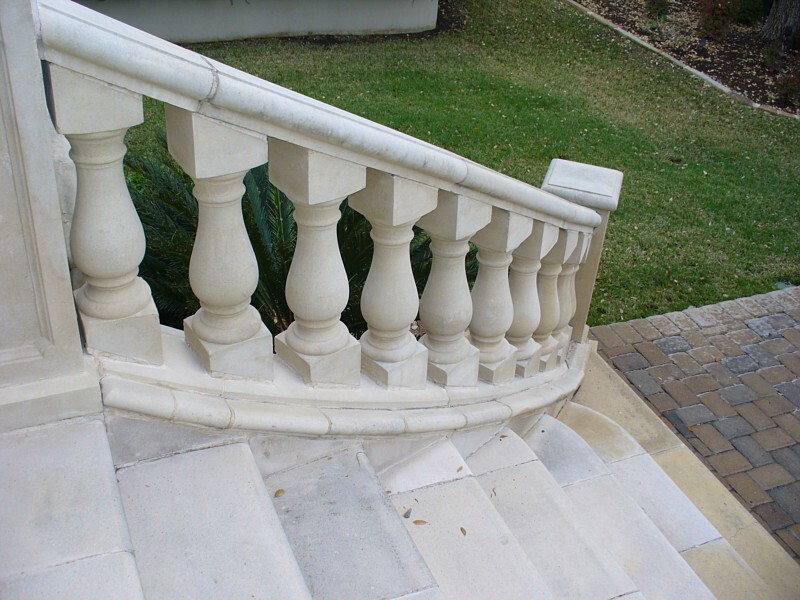 See a few examples below of some of our artistic designs in stone.